Committing to orthodontic treatment is a big decision, especially when you consider the fact that it also means committing to wearing a retainer to hold or “retain” the results. As we get older, the position of our tongues, lips, cheeks and gums can change. The changes these soft tissues undergo can also have an impact on the positions of your teeth over time. In addition, after orthodontic treatment our teeth will tend to move back into their old, crooked positions if not prevented from doing so. For both of these reasons, the retainer phase of your orthodontic treatment is important to maintaining the results. What types of retainers are there? Hawley retainers have a plastic base that conforms to the shape of your mouth. This base is connected to a wire that wraps around your teeth, keeping them firmly in place. Made of a clear plastic, Essix retainers are nearly invisible when worn. However, they don’t tend to last as long as Hawley retainers, so you’ll have to factor in the cost of more frequent replacements. Bonded (or fixed) retainers are essentially a custom-made wire that is affixed to your teeth with bonding material. Bonded retainers are designed to remain in your mouth for many years, and can only be safely removed by an orthodontist. 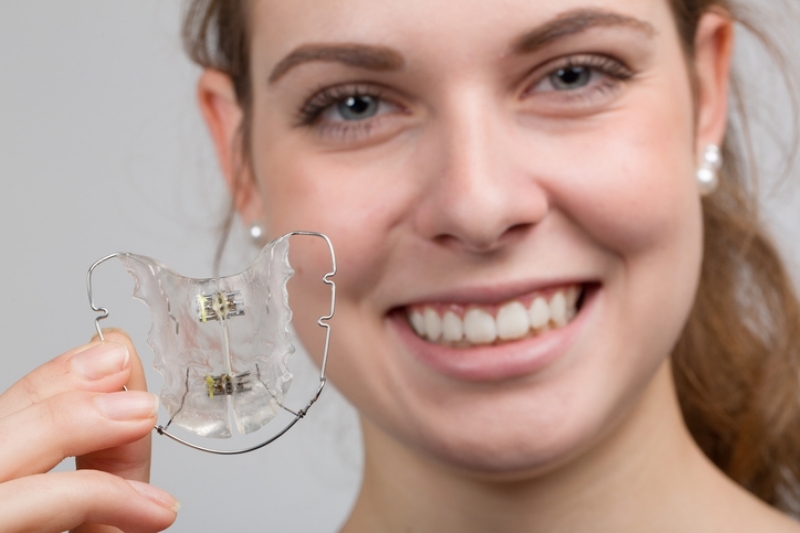 Contact Coquitlam Family Orthodontics to discuss which type of retainer may be right for you at the end of your braces treatment.